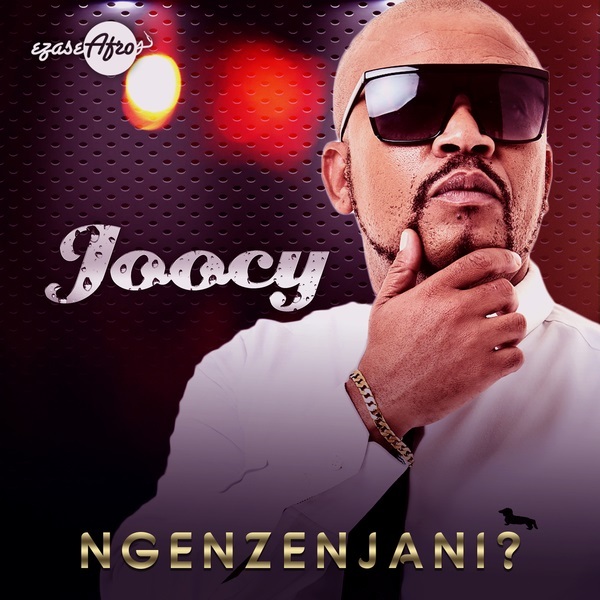 South African vocalist and songwriter, Joocy begins the year with a new single titled “Ngenzenjani“. 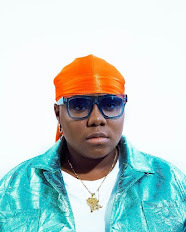 Joocy lures the special production preference of serial hit-maker, Prince Bulo. Afrotainment frontier, Joocy laced an ear candy love song for your listening pleasure this summer.